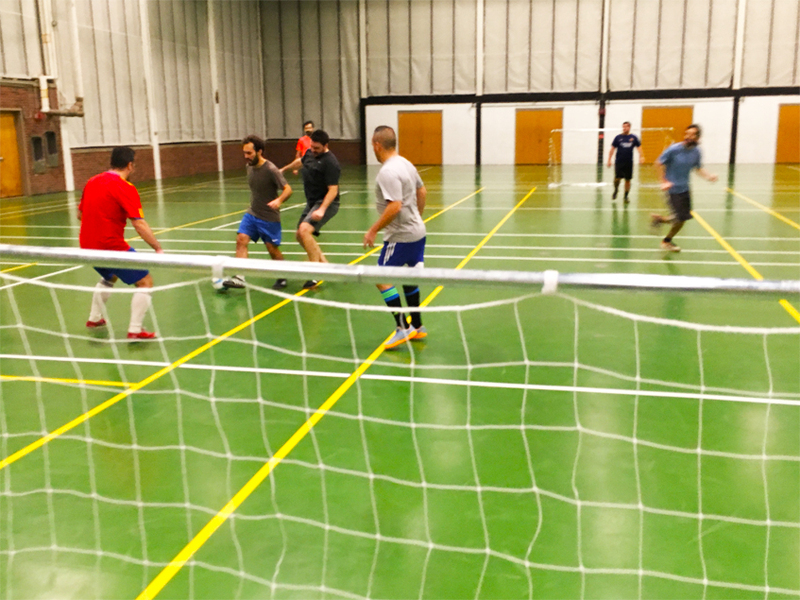 Viking’s Adult Soccer program takes place weekday evenings throughout the winter at Brookline High School. This program sees groups of 10-14 play a 5 v 5 soccer game for an hour. A Viking staff member facilitates each hour session by keeping score, the time, and working on basic skills through drills if any group desires. Group and individual registrations are available. Taking place Tuesday evenings at 7:00pm for the Open Women’s group and Wednesday evenings at 9:00pm for the Open Men’s group, these Open groups are for individual players only. We cap these groups so everyone can play during the 5 v 5 game. Each game day, the men or women are divided in half and play for an hour. Goals and a futsal ball are provided. 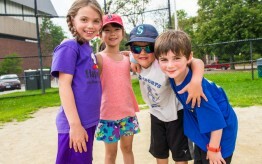 Groups, led by a group Manager, reserve an hour block of time to play an organized game amongst friends. Groups are invited to register by emailing info@vikingcamps.com. Space is extremely limited as this program fills up quickly.